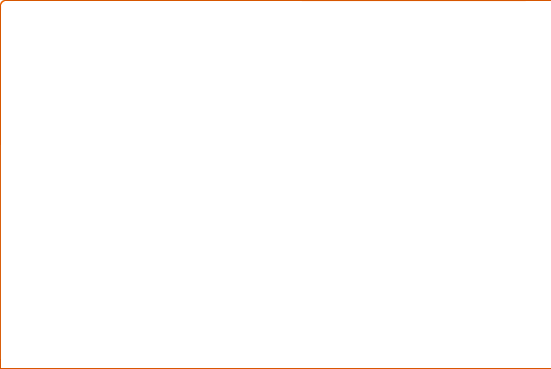 Capacity from 1 to 11 People. 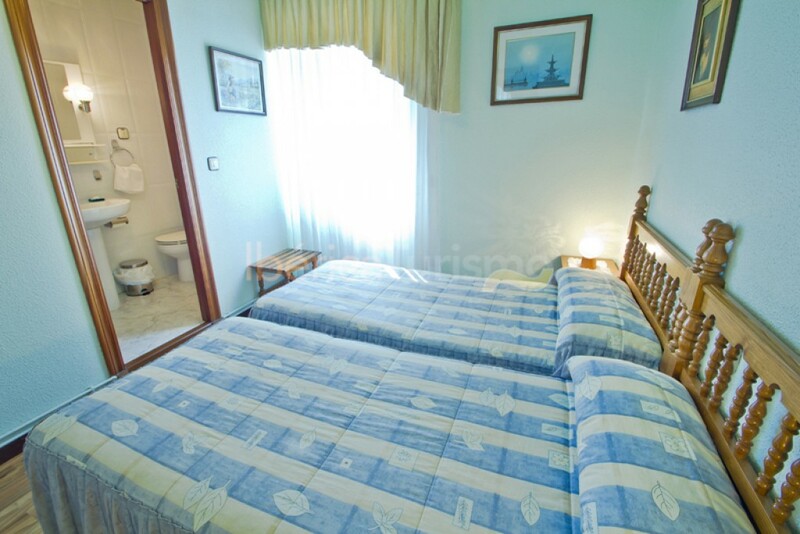 Specials: Pets allowed, Accommodations with pool, Accommodations with WiFi, Close to the beach. 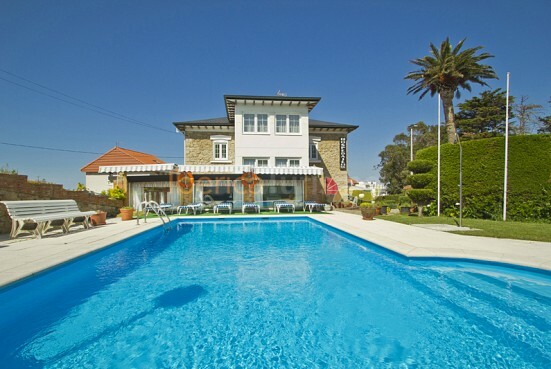 Outside: Parking, Garden, Swimming pool, Terrace. 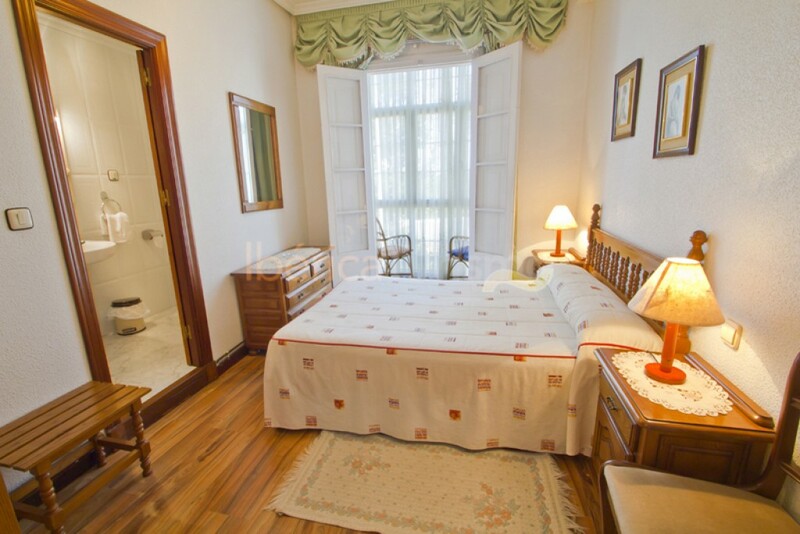 Inside: Bathroom, Heating, Televisión, En-suite bathroom, Living room, Blankets, Toallas, Television in the room. 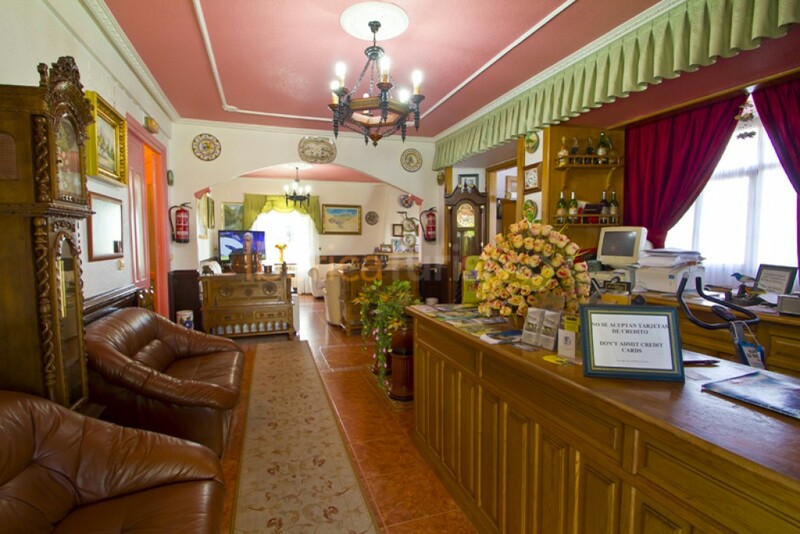 Services: Bar, Discount for longer stays, Breakfast service, Free WiFi access, Pets allowed, Internet. 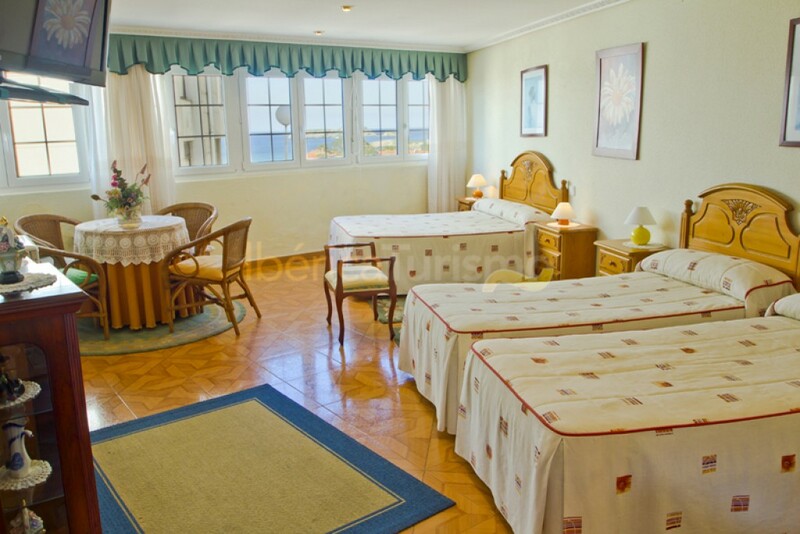 Comfortable and familiar; with superb sea views, terrace, swimming pool, cozy rooms and cafeteria. 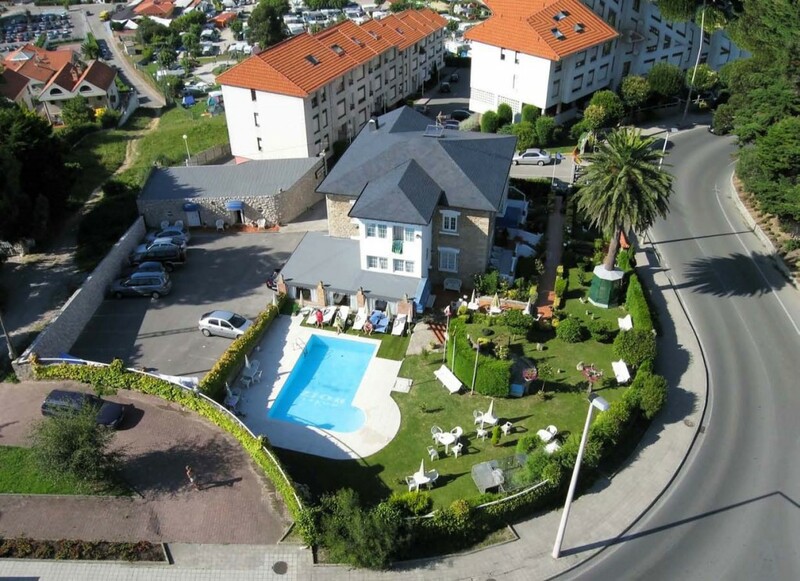 The Roiz Accommodation is located in the town of Suances (Cantabria) very close to a large number of beaches that has this location. 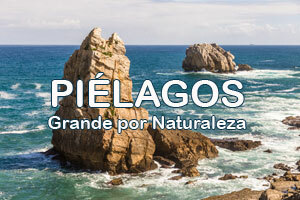 Comfortable family accommodation in Cantabria, with splendid sea views, terrace, swimming pool, cozy rooms and cafeteria. Rooms have TV. and bathroom. The restaurant, open all year, has ample parking.